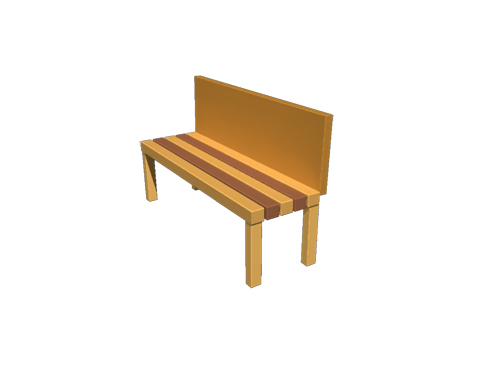 Park Bench 3d model “FBX” file, for games, architectural renderings and animations. Works with: 1. Maya 2. 3ds Max 3. C4D and any other software that can import fbx files…. 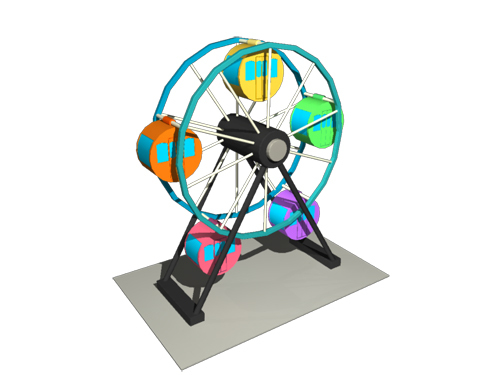 Ferris Wheel 3d model “FBX” file, for games, architectural renderings and animations. Works with: 1. Maya 2. 3ds Max 3. C4D and any other software that can import fbx files…. 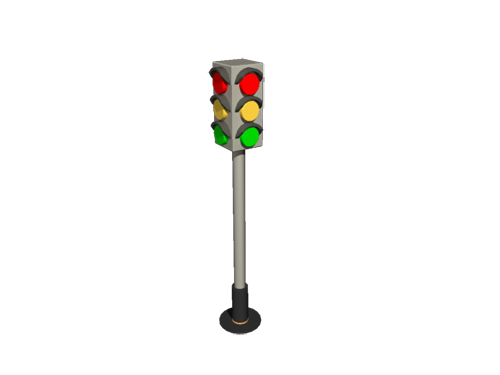 Traffic Light 3d model “FBX” file, for games, architectural renderings and animations. Works with: 1. Maya 2. 3ds Max 3. C4D and any other software that can import fbx files…. 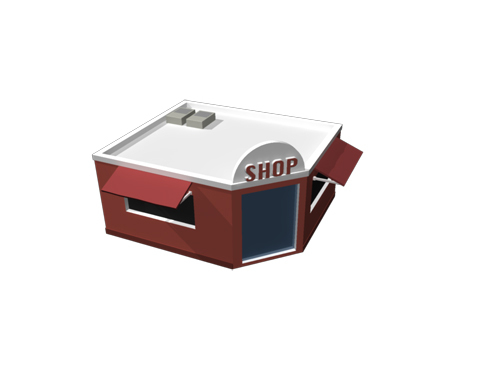 Small Shop 3d model “FBX” file, for games, architectural renderings and animations. Works with: 1. Maya 2. 3ds Max 3. C4D and any other software that can import fbx files…. 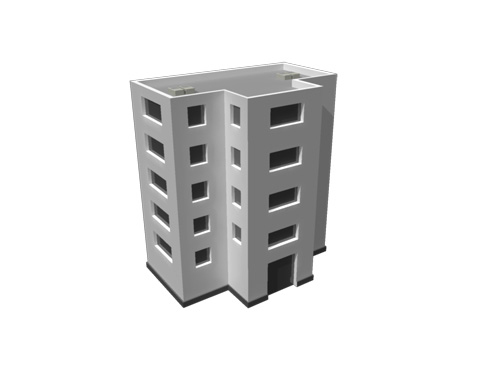 Building Residential 3d model “FBX” file, for games, architectural renderings and animations. Works with: 1. Maya 2. 3ds Max 3. C4D and any other software that can import fbx files…. Love the 3d models and the website is very easy to use! The 3D models are very useful for my teaching project. My biggest fear before buying from 3D Models World was whether the models are detailed as the real ones. But unbelievably it was really detailed and well optimized even I can use it as a 3D model for simulation in my commercial software. Before purchasing, I was worried about the quality of the models and the UV’s but I had a good experience fast and easy to purchase. Good service and follow up! 3D Models World just works, speed of service and quality, it should be your first point of call, 1st purchase left me satisfied! All our 3D assets created by our in-house team of VFX, Architecture and Games professionals.